If you are looking for a cheap yet powerful 4S lipo battery look no further. Infinity RC Graphene for its price is considered one of the best. My thoughts on the infinity RC graphene Battery from banggood.com. Its a great training battery for flying at high speeds. For training you can pick this battery up and crash all you want. 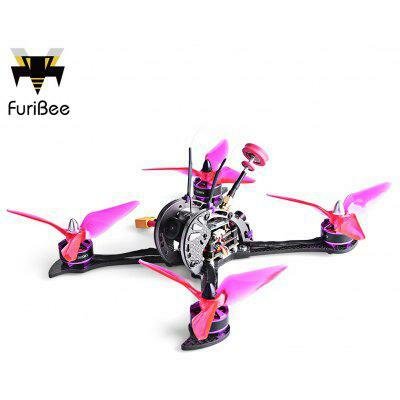 Its very good for the price, and i personally train flying with it. It does not make sense to get an expensive battery for training.